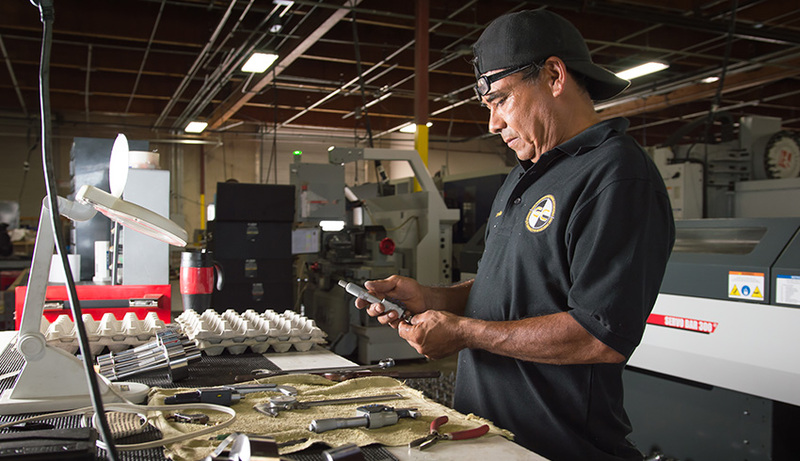 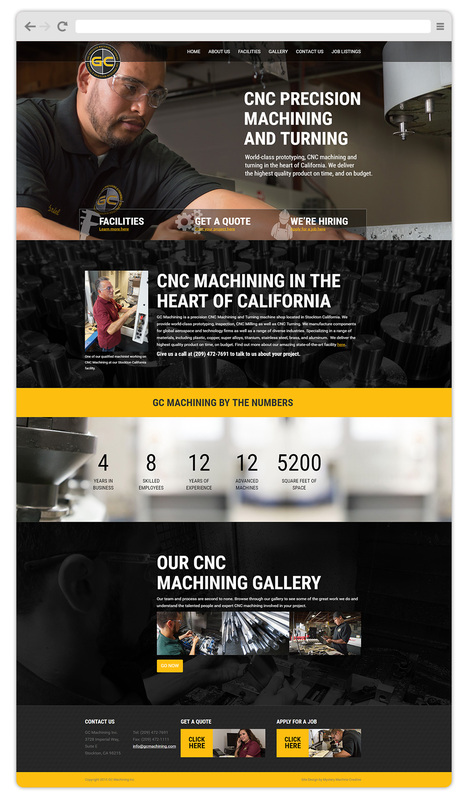 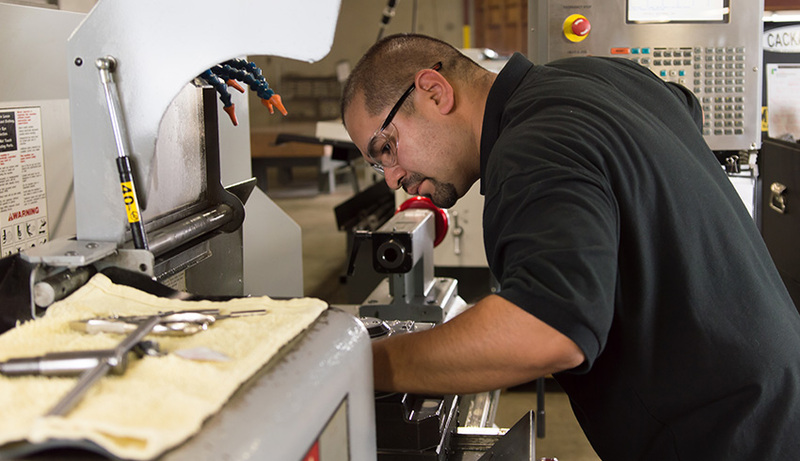 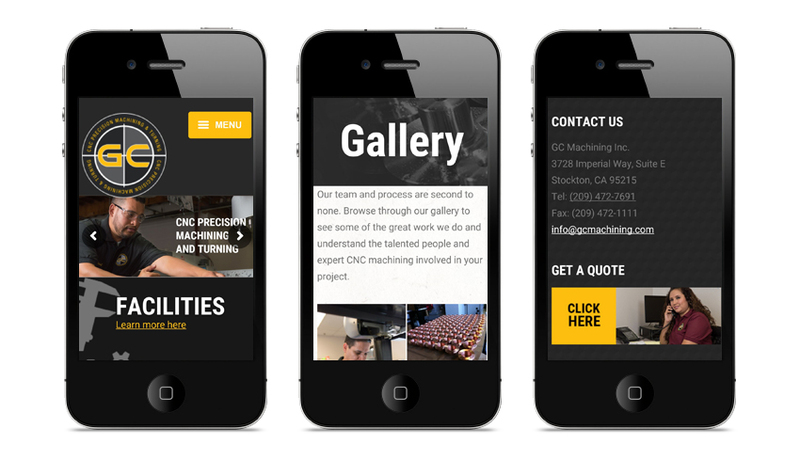 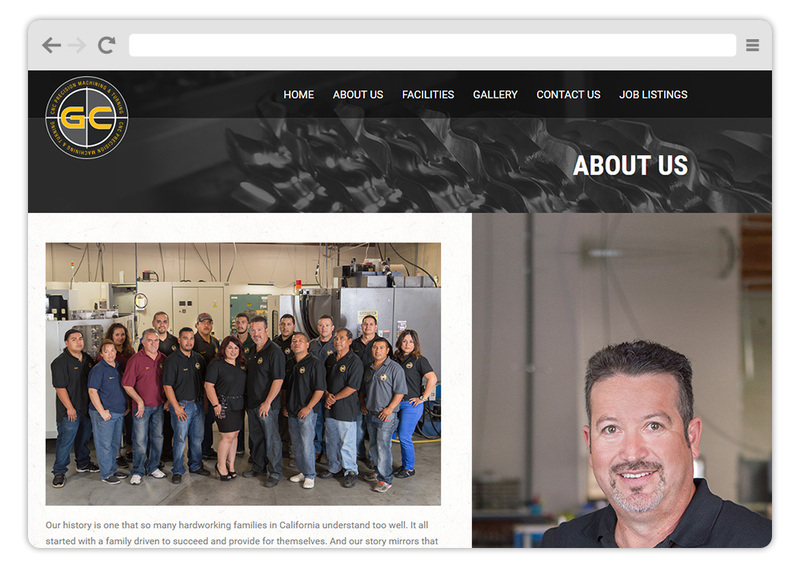 GC Machining is a family owned business located in Stockton California. 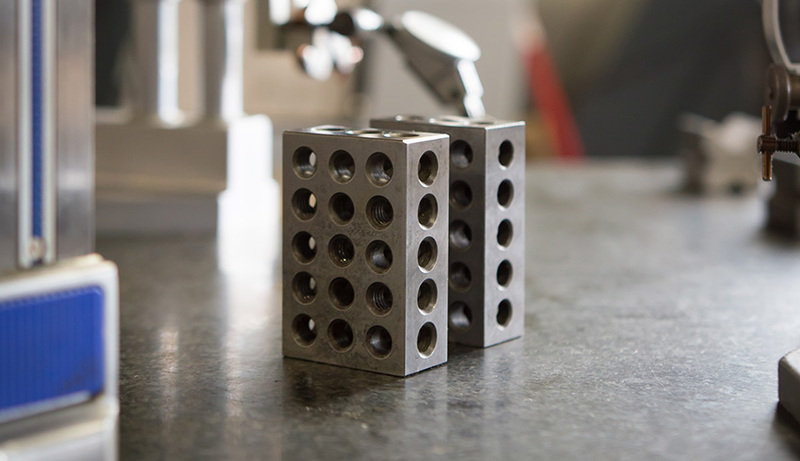 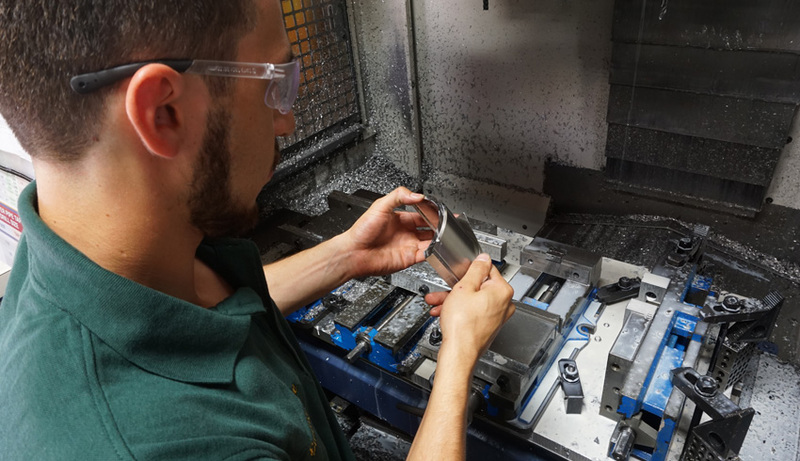 They specialize in machining hi-end parts for various industries out of many different types of material. 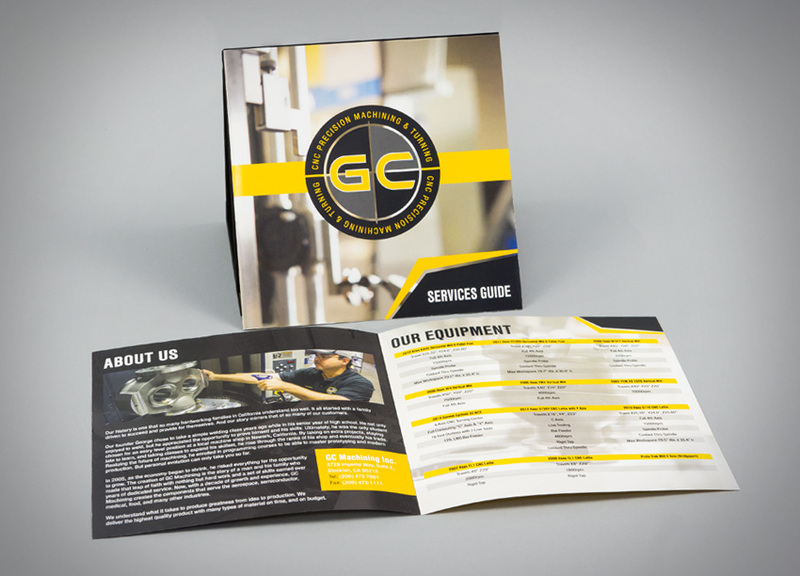 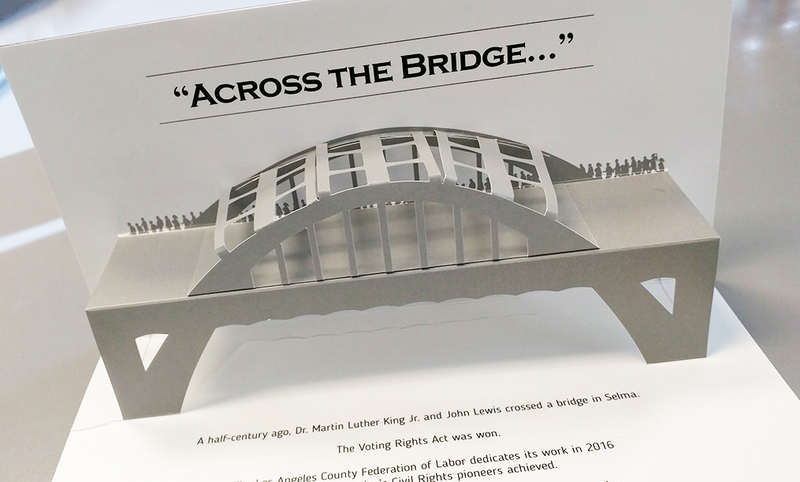 They contacted us to take their business to the next level by starting from the ground up with a complete re-design of their whole company.